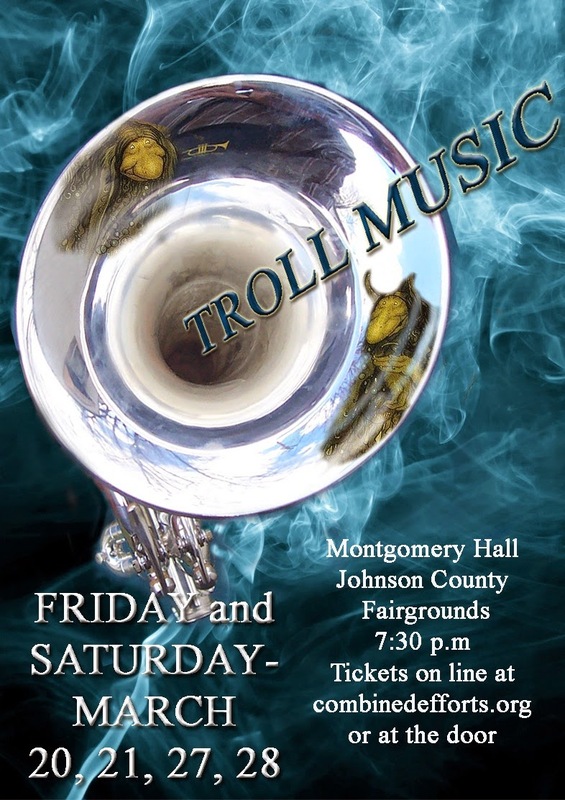 Iowa City - Troll Music, written by Janet Schlapkohl, opens March 20 at the Montgomery Hall on the Johnson County Fairgrounds. This Combined Efforts Theatre production runs through March 28.We had a chance to talk to Janet about the show. Can you give us a quick synopsis of the play? Janet: Down on their luck musicians return to an old dance hall in the hopes of reuniting their old group, and resurrecting their careers. 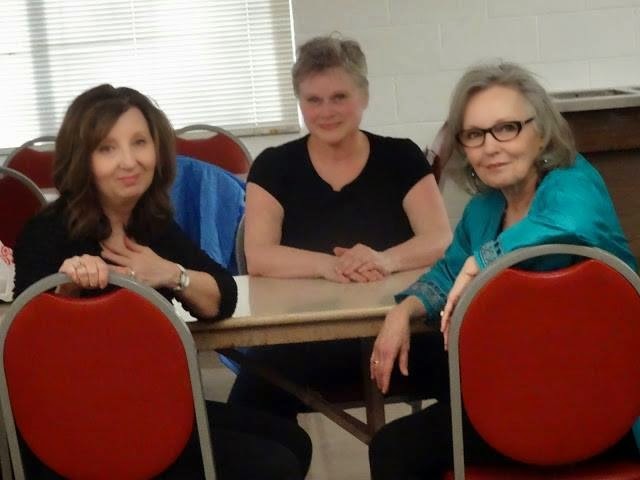 They don't know that other members including a retired burlesque group is still at the hall, now working in the kitchen. They return at the spring equinox, a time when Nisse (think elfish-gnomes) sneak into dance halls everywhere to listen to the music and help fix mistakes of the past. In the case of these folks, there were plenty of mistakes. But, as the leader of the Nisse explains, "There was a gift here once, which will be lost forever unless forgiveness sweeps the cobwebs of memory and the truth blows through the music." Janet: A woman whom I knew as a child, and especially her mother, who was from Norway. How will the jazz band be incorporated into the show? Janet: They are totally important to the show! They play jazz standards of the 1930-1940's. The audience can dance along! We are hoping they do. Instead of scene shifts, the entire play is set in the dance hall, so naturally the band plays! What challenges have you run into during the rehearsal process? Janet: We've been really lucky with rehearsing at Hillel, due to Jerry Sorokin's collaboration with our company. We hope to transition into the space smoothly. Tell us a little bit about Montgomery Hall - how has that worked as a performance space? Janet: It remains to be seen, but we think it is ideal for this type of show - set in a big wide open space that looks remarkably like an old dance hall! And the parking is great, and the building is wheelchair accessible directly into the hall on the main floor, in the back. Anything else you'd like us to know about this show? Janet: Bring your dance shoes! We open next weekend! The show is directed by Elijah Jones. Tickets are available at the door or online. 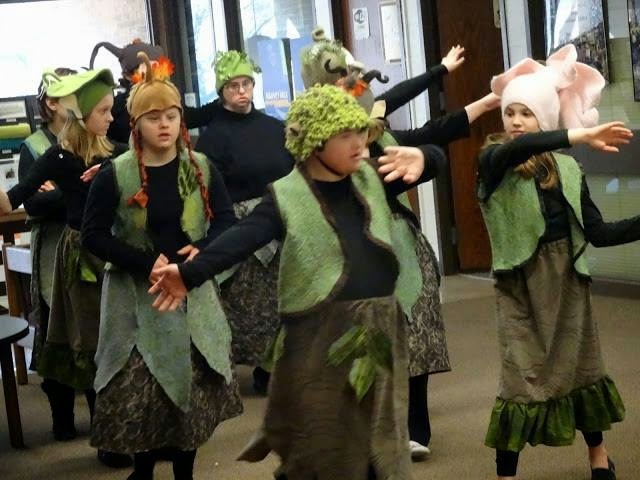 Combined Efforts is Iowa’s only purposefully inclusive performance company, including gifted actors with special needs.